All right, you’ve read our article on the poor, sad history of Craft Gin and you now understand why it has lost the popularity contest among spirits for so long, at least here in the states. You’ve also gotten yourself a nice little primer on how gin is made and understand that if you like vodka, gin is just an exciting step to the next level. 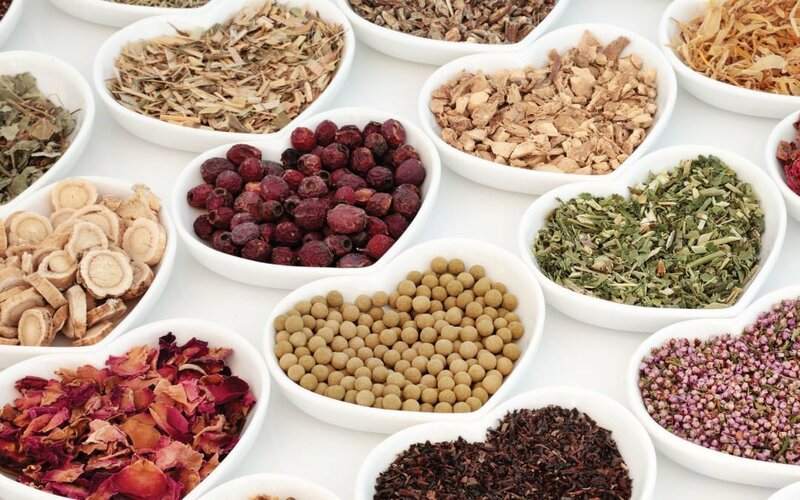 And now you’re ready to join us and start exploring and figuring out what gins you might actually like…hooray! It’s so exciting to be at the beginning of this journey…it’s like back when you were in college and thought Arbor Mist was a super sophisticated wine only to have years of incredible wine discoveries ahead of you. Once you start these type of journeys you can’t ever go back…so are you ready? I mean really ready to become a gin lover? If so, we’re going to start you off with a few recommendations below. There are A LOT of different gin styles and gin producers out there so by no means are we saying these are the best gins for any one given person’s palette, we’re not a review site after all. But we are saying they might be a bit of an easier way into gin than some others. So start here…figure out what you like and don’t like about each one and take it from there. It’s no mistake that this is called is an “American” Dry Gin instead of a London Dry Gin. 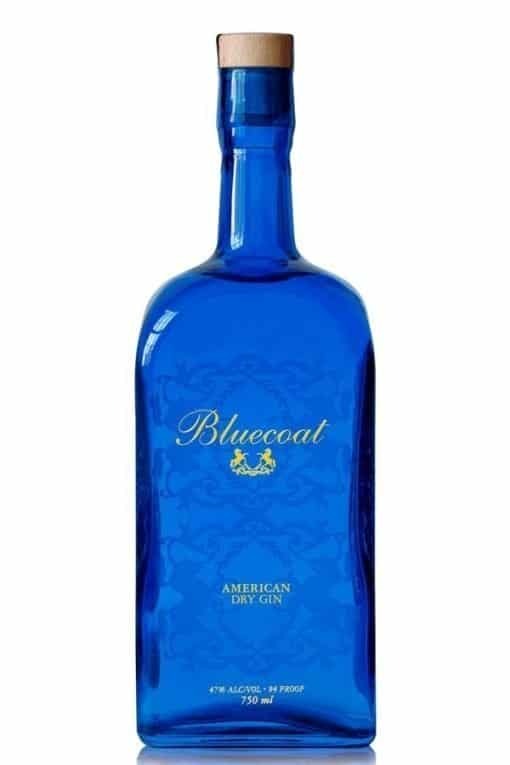 Philadelphia Distilling, at the forefront of the gin revolution in the United States, recognized that many Americans dislike the strong juniper flavor of most gins and therefore created a balanced gin more suited for skeptics to start their gin journey. Perfect if you want something classic but are still a little nervous about the juniper. This style of gin can also be referred to as “soft gin”…as in, it’s a bit softer than its British cousin, London Dry Gin. 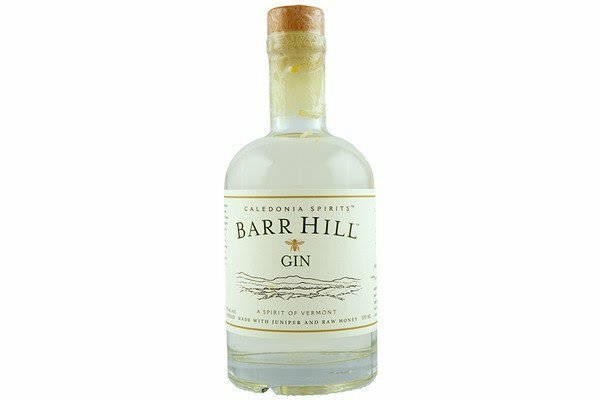 This Vermont-based gin is a bit more unique in the sense that it is sweetened with local honey after the distillation process. More commonly known as an“Old Tom” style of gin, the floral notes and sweetness of the honey really take any edge off of the juniper. Wonderful as a gin and tonic or even mixed with fresh juices. 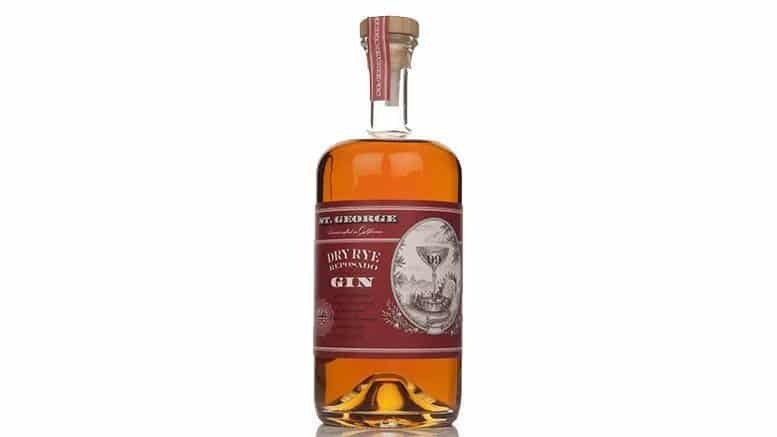 If you’re a whiskey lover looking to get into gin I might start here, or with something like this since this (look for barrel aged gins as a similar style) one can be a bit hard to get your hands on at times. And for a really fun twist if you’re already a gin lover surprise your non-gin loving friends with a blind taste of this and take it from there. Great to sip straight or to make whiskey based cocktails, delicious in a Manhattan. If you leave us comments below we’re happy to help continue to direct you as well… because you won’t all love these, we know that, and that’s ok! And we’d also love to hear what you are discovering and loving, especially if you’re new to gin. Lastly, don’t forget to leverage your favorite bartenders as well…think of them like you’re sommeliers. The better you get at explaining what you like and don’t like (which means you better start drinking to figure it out!) in gin, the better they’ll be at introducing you to new favorites. And if you want to start playing around with gin cocktails at home here’s a super simple way to get started.